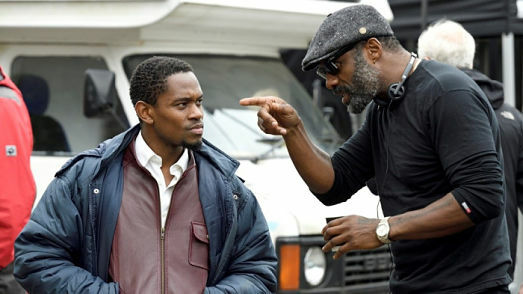 SPREADING HER WINGS: Jackson, 24, has been working with directors like Patrick Brown, Dahlia Harris and Idris Elba (below). 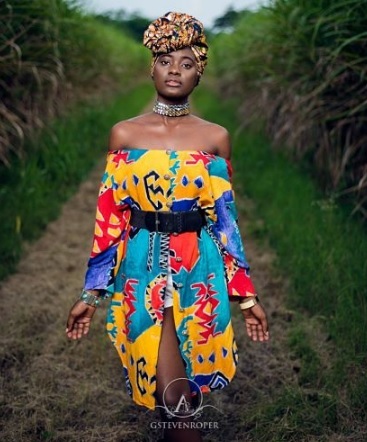 AS is customary, November is observed islandwide as Youth Month, so TALLAWAH always shines the spotlight on young Jamaicans who are turning up the heat in their respective areas of endeavour. For this year’s Youthquake Issue, we had options aplenty for the coveted cover, but we opted to look to the performing arts, where Shantol Jackson is among the outstanding young leads who have already been anointed the future of Jamaican theatre. She’s more than just a pretty face. Her versatility has been holding her in good stead, garnering her acclaim for film (Sugar) and TV (Real Friends) performances, in addition to her impressive work in the theatre. Country Wedding, Matey Chronicles, Same Difference and a Thespy-nominated turn in The Mountaintop (opposite Actor Boy winner Alwyn Scott) are only a few of her stage triumphs. Now, this 24-year-old star has two big films coming at audiences in the New Year and a couple more TV and stage projects on the horizon. As you will read in “The Princess Diaries,” working with internationally acclaimed artists like Idris Elba (for his directorial debut Yardie), while juggling school life and other pursuits, is where her career’s at right now – as it should be. And speaking of young supernova talents, the recent Jamaica International Chess Festival provided us with the opportunity to interview teen sensation and international grandmaster Awonder Liang (“Whiz Kid”), whose on-the-board skills and maturity belie his mere 14 years. Something tells me he’ll be making waves and news headlines for years and years to come. Elsewhere in this issue, we salute the work of non-profit entities like the Caribbean Vulnerable Communities Coalition (with headquarters on Braemar Avenue in St. Andrew) whose groundbreaking research on the performance and functioning of the local health-care system has made some alarming discoveries. But it’s the recommendations from this Carolyn Gomes-led group that will better serve the Jamaican people. 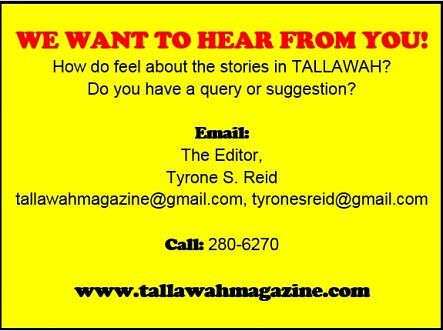 Restaurant Week, the Flow Super Cup and the latest blockbuster musical from Father HoLung & Friends are upon us, and there will be masses of coverage for TALLAWAH readers to enjoy. So in the end, this month’s issue is for the youth – and the youthful in spirit.